I just got this great set of LED tealights from Mars. I love these tealights, they are super easy to use and add a lot of style to any occasion. You can simply place these tealights in any are and turn them on to get a very pretty candle light look without any wax, fire, or mess. I love these because they have a flickering effect, so it actually looks like real candle light. I use these in a lot of different projects. I’ve used them for crafting, to decorate, I have even put these inside of carved pumpkins at Halloween or into paper bags at Christmas time. They are very pretty and last a long time. They come with some decorative rose petals as well which are fun to give an extra touch when using them for decor. Can make a very pretty and romantic scene. EXTREMELY BUDGETARY, EASY AND HASSLE – FREE – Each Box contains 24 Mars Flameless Tealights. They are an absolute beauty, they are easy to operate, safe and hazard free for any setting and they can be turned on with just a button at the bottom. Not only that, but The Marsian Store offers them with the CR2032 batteries already included in each and every Tealight Candle. Best in Class. 100 FREE DECORATIVE FAUX ROSE PETALS – Every buyer of the Tealight Wavy Candles gets premium quality 100 pieces of decorative faux rose petals as a bonus from the Marsians Storefront. These rose petals can be scattered around these tea lights to enhance the beauty. Add rose oil on few petals and the romantic setting is good to go. The rose petals are just icing on the cake, a deal on top of a deal! DRIPS FREE AND SMOKE FREE SAFE FOR KIDS AND PETS – MARS Battery Powered Tea lights or battery candles are absolutely drip free, smoke free, eco -friendly, that is why this is perfect for decorations inside the house. These are great for people with young kids. They look realistic, but no heat and no flame. 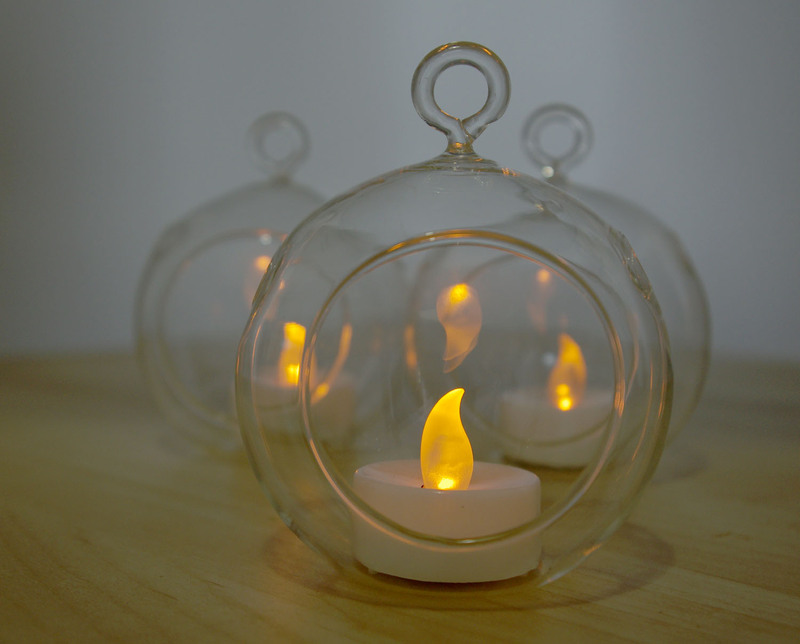 These will be great for holiday decorating without worrying about flames. It would let a person enjoy the event its benefits without leaving a mess. Product can be turned off. Safe and easy. 12 MONTH REPLACEMENT GUARANTEE, NO QUESTIONS ASKED – The Tealight Candles come with a full one year return policy, so if the product stops working due to manufacturing problem within 12 months of purchase, the Marsians Storefront will happily replace the product without any questions asked.